Boat and RV Storage Tropicana Mini Storage – Clearwater is proud of its large computer gated access and lighted storage area dedicated to RV and Boat storage. You can rest assure that your boat and/or RV is being carefully watched over when you are not around. We have 150 spaces ranging in size from 20 feet to as large as 50 feet. We have a few customized spaces that can accommodate an oversized rig or trailer-able boat, as well. So call for details if you have the unusual. We can accommodate almost anything of any size. Rentals are all month-to-month – just store as long as you need. We have two convenient locations in Florida. 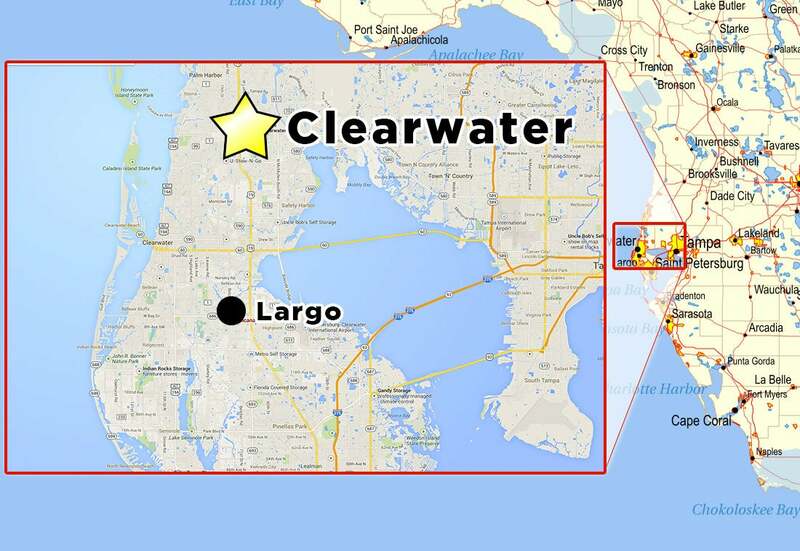 To visit our Storage location in Largo, click here. We will contact you in 12-24 hrs.